African National Congress Women’s League (ANCWL) president, Bathabile Dlamini, ANC Youth League (ANCYL) leader Collen Maine and former deputy Minister of Higher Education Mduduzi Manana, have all been elected to the ruling party’s National Executive Committee (NEC). Despite a public outrage and growing calls for Bathabile, who also doubles as the Social Development Minister, to be fired for being incompetent, the controversial women leader finally made it to the NEC. Minister Dlamini is facing heavy criticism for the way she has been handling the social grant payment debacle. In July this year, Cosatu, Chief Justice Mogoeng Mogoeng, Corruption Watch, Cope, the DA and the Methodist Church all called for her resignation for hanging the fate of 17-million South Africans at stake. Former finance minister Pravin Gordhan also bashed Minister Dlamini at a memorial for ANC Veteran Ahmed Kathrada. “I never attack a colleague, but today I break that rule. There comes a limit to the lies. Minister Dlamini clearly dropped the ball on grants and must take responsibility, instead of blaming Sassa CEO [and] Treasury,” he said at the time. The management of the social grant payments has been a point of contention for a number of years. Minister Dlamini’s department has from March 31, 2018, deadline to make a deal with a new service provider, as ordered by the Constitutional Court. 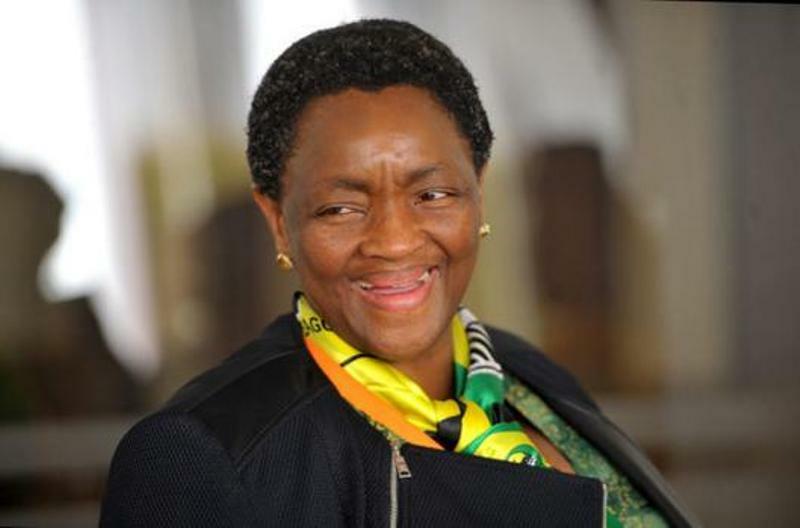 Bathabile Dlamini is also known for leading a very luxurious lifestyle. Despite the National Treasury’s austerity measures introduced by axed finance minister Pravin Gordhan to minimise wasteful and unnecessary spending of public funds, she bought herself an R1.3 Million luxury German car and an R1.1 million SUV for her deputy. Recently, it was reported that she travelled to Addis Ababa using DSD Money. In May, it emerged that spent R3.5 million of her department funds on hiring bodyguards to protect her children. The inclusion of Mduduzi Manana in the newly elected NEC has since attracted fierce opposition from the public. Recall that Manana resigned from his position in August amid assault charges for hitting a woman in a Johannesburg nightclub on August 5. The former deputy minister succumbed to pressure from civil organizations, opposition parties, ANC senior members, and many citizens after a group of human rights organizations wrote to President Zuma, persuading him to dismiss Manana. Mduduzi was sentenced for the assault in November when he was ordered to pay a fine of R100‚000‚ or face 12 months in prison and to perform 500 hours of community service. The ANC NEC is the highest decision-making body of the ANC. All major decisions between national conferences go through this body. Bathabile Dlamini, Lindiwe Sisulu and NDZ are on the same #ANCNEC with Mduduzi Manana but they want to have us they believe they are against violence against women? FOH. Mduduzi Manana is in the ANC NEC. So much for self-correction. It's almost as if the ANC hates women!!! Still trying to make sense of the wisdom of electing Faith Muthambi but not Ayanda Dlodlo, electing Colleen Mainebut not Mcebisi Jonas, electing Bathabile Dlamini but not Jeremy Cronin. I can go and on….. am still in awe!! Bathabile Olive Dlamini is a South African minister who has been politically active since 1983 and has served in several political offices since then. She was one of the founding members of Imbali Youth Organisation(an affiliate of the United Democratic Front). She became part of the interim leadership that built the African National Congress (ANC) Women’s League, in 1992, she became the first Regional Executive Committee of the ANCWL. In the same year, she served as the movement’s Regional Secretary and then the Deputy Secretary General of the ANCWL in 1993. She served as Secretary General of the ANCW from 1998 until 2008. Dlamini was South African Minister of Social Development, until February 2018 when President Cyril Ramaphosa elected her as the Minister of Women in the Presidency. Collen Maine is currently ANCYL President. 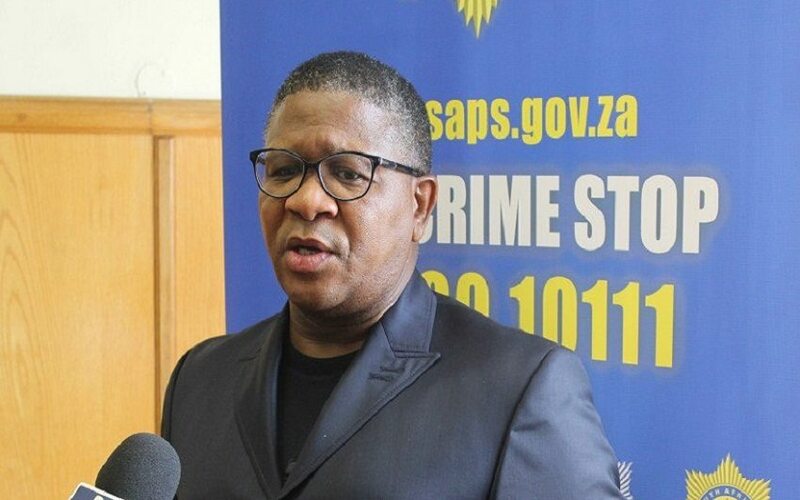 Before his election as president, Maine was a member of Parliament representing the ANC – a position he left to become MEC in the North West government. With a B.A in Political Science and Sociology Manana was in 2006 elected Regional Executive Committee (REC) of the ANCYL in the Gert Sibande Region. He served in the International Relations & Cooperation and Public Works Portfolio Committees in 2009 and was later appointed a Whip of the Portfolio Committees on Transport and Public Service and Administration and Governance and Monitoring Cluster in 2011.